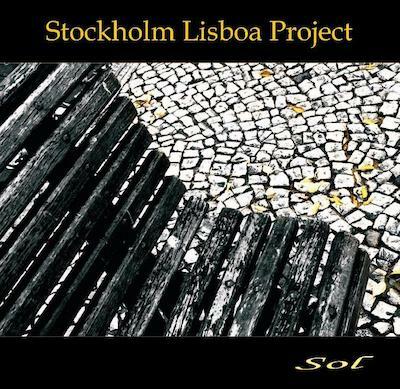 Stockholm Lisboa Project has performed in about 20 countries, been nominated to the Songlines Musik Awards in the U.K., chosen as artist for the Womex Showcases, nominee to the Swedish Folk & Worldmusic awards and received twice the German Record Critic’s Award.. In this project, we explore our cultures and traditions when travelling diagonal through Europe. Portugal in the South West and Sweden in the North East of Europe are 4.000 kilometers apart from each other geographically, but in music sometimes very near. We have to listen carefully to the inner voice of each song that we play. What does the song tell us? How does the song want to be executed? Sometimes it says "play me in a fado style". Other times it says "I need Nordic clothes" A few times it says "I was born in Portugal and have a cousin in Sweden". We call it "fado, polska and beyond". 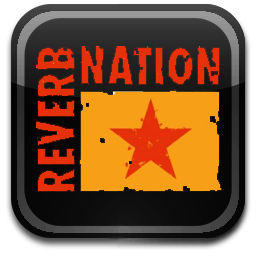 But that is to simplify this project, because the music doesn´t let itself define in words, just in music! Enjoy the travel. In 2000 two musicians from this project met in France. Both of them were invited to represent their countries in a European Folk Music Meeting. The scenario was Brittany in France and they were asked to arrange songs of their repertoire with musicians from other countries. 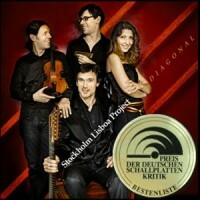 The result was an experimental CD, some concerts in France and an open door for contacts and creativity. Living in different countries, Simon Stålspets and Sérgio Crisóstomo kept in contact, exchanging music n order to prepare a project for a new duo. The band reached a quartet formation in 2006 performing its first concert in Bern, Switzerland. In 2014 Rita Maria, a great singer from Portugal, and Alice Andersson, a young and promising saxophonist, joined the band. 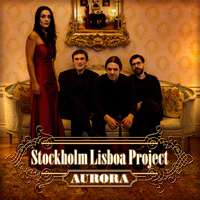 Simon Stålspets, Sérgio Crisóstomo, Rita Maria and Alice Andersson are the faces of this project which brings to stage traditions from their roots. 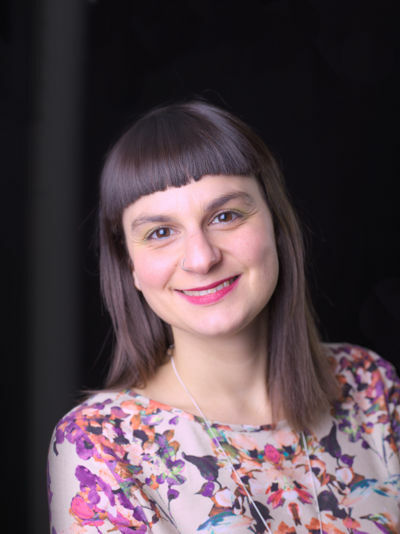 Rita Maria studied singing at the National Conservatory of Music in Lisbon, the Jazz School of Barreiro, at ESMAE (School of Music and Performing Arts) in Oporto and then decided to head to the United States and study at the Berklee College of Music, Boston. Spent part of her adult life between Portugal, the United States and Ecuador. Rita Maria´s singing wanders between the Nostalgia of Fado and the improvisation of jazz, her experimentalism merges with World Music and more recently with Rock. From 2010 to 2013 Rita had the opportunity of being a Teacher and Coordinator of the Singing Department at the Contemporary Music Institute of the University of San Francisco de Quito, Ecuador; visiting professor of GMI (Global Music Institute in New Delhi, India) and also a Teacher and coordinator of the Singing Department of Universidad de la Americas, Quito, Ecuador. Professional musician since 1990. Simon has been touring in Sweden and almost all over Europe with different music folk bands. For instance: Svart Kaffe, Kalabra and Marsipan. Simon has achieved two Masters of Fine Art from the Royal Music Academy in Stockholm; one in Electric Guitar and another in Music Composition. With Kalabra he won the international folkmusic competition in Kaustinen Folk Music Festival in 1998. Simon was granted the Royal Music Academy scholarship the year 2000 and Stim scholarship in 2002. 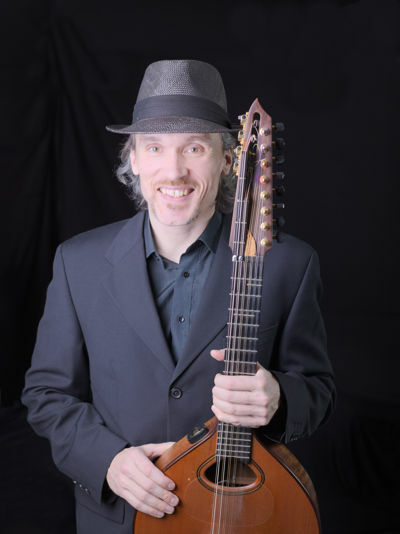 He composes contemporary music and folk melodies as well as big band jazz arrangements. Professional musician since 1994, he is a classical formed violin player. 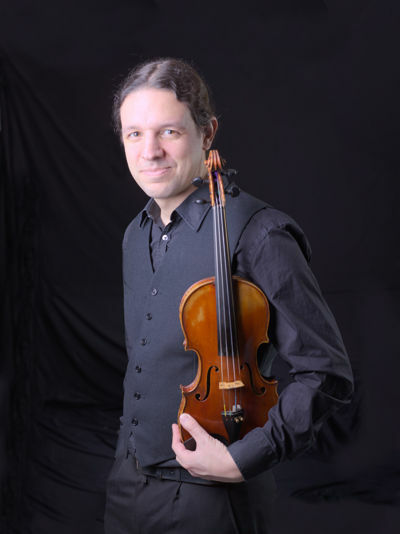 Besides his classical work, he has developed through the years a special interest in folk music, adapting the violin to multiple music styles. He was granted the Gulbenkian music scholarship during his conservatoire violin studies and in 2000 he was invited to represent Portugal in a Folk music meeting camp in Brittany-France. Since 1998 he has been touring around Europe and China with different projects. Besides his instrumental career he is also choir conductor. Alice found her way into Swedish folkmusic through projects such as Hälsinge Låtverkstad and Gävleborg Youth Folk band (GUF). 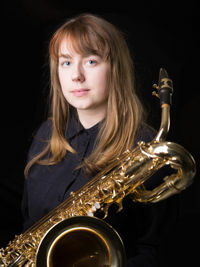 Since 2009 she has played with the tradition in different constellations such as the folkpop­quintet Polkfrock Sisters and the a'capella group Kvintett Minitrollet. She is rooted in Nordic Folkmusic but influenced by many other genres in her musicianship. Besides SLP Alice plays in GUF and in the Northern Imbeciles duo where she awarded the Bror­Erik scholarship.